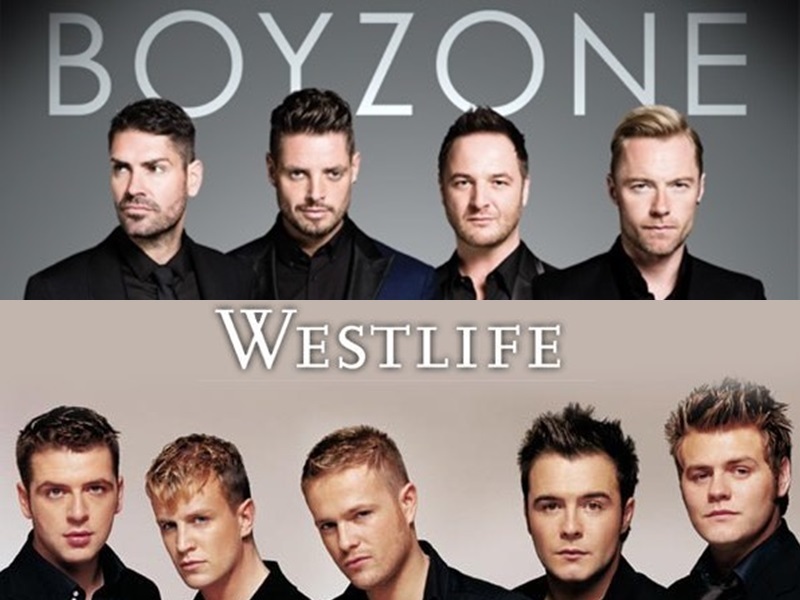 Fans of the 90s hits would surely know about Westlife and Boyzone – two of the greatest boybands of all time – who have now been reported to form a supergroup called Boyzlife! 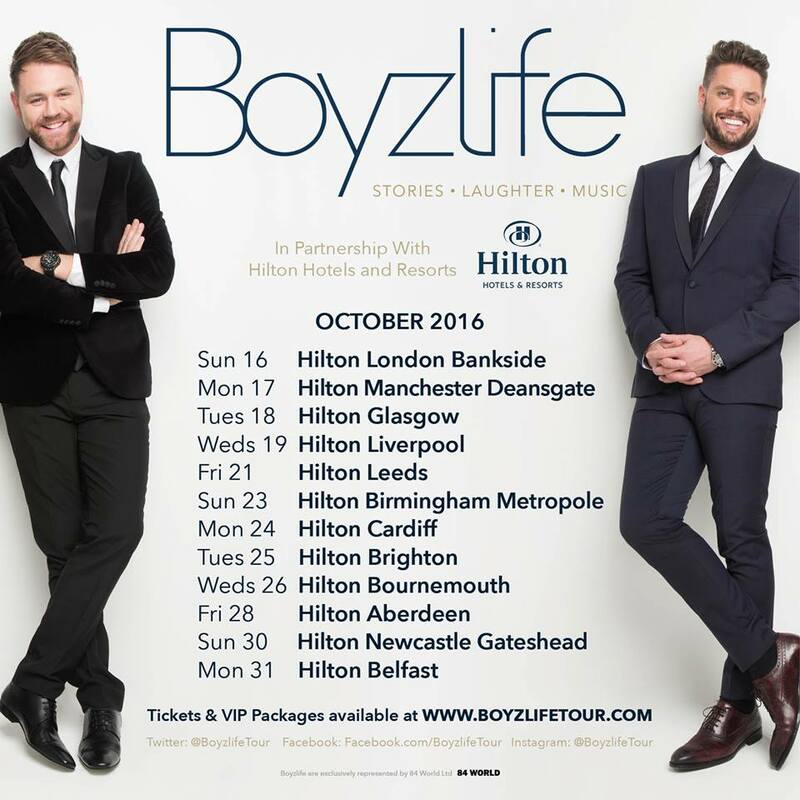 Keith Duffy of Boyzone and Brian McFadden of Westlife have revealed that they are teaming up to form Boyzlife and will be going on a tour together, The Sun reports. Furthermore, the two had discussion about this brilliant plan last year during Ronan Keating’s wedding. “It would be absolute carnage. We all get on so well, so you never know. We would have so much fun on tour. We could end up adding more people to the next one. Right now this is about me and Keith, but the door is always open,” he added. Funded by the Hilton Group, the new group is set to embark on a 12-date tour in U.K. and Ireland, starting this October.